WASHINGTON –National Right to Life has endorsed pro-life Rep. Lou Barletta in Pennsylvania’s U.S. Senate election. Barletta will challenge pro-abortion Sen. Bob Casey in November. Rep. Lou Barletta’s pro-life record contrasts greatly with Casey’s. 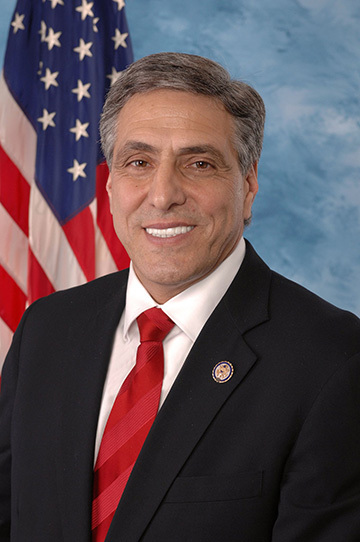 Lou Barletta has a 100% pro-life voting record throughout his years of service in Congress. Barletta opposes abortion on demand, and he opposes using tax dollars to pay for abortion.